It's a Magic Monday. I've had two great one-hour business coaching sessions this morning. And I've got another two coming up this afternoon. I get a great buzz from helping people kick-start and improve their businesses. There's no 'Don't Like Mondays' feeling at Team Green HQ. It's great to work in an atmosphere where you can feel the enthusiasm. It was great to be part of the celebrations for the 50th birthday of TV presenter Martin Roberts. Martin is one of the UK's most respected property, travel and lifestyle TV presenters and journalists. I'm very privileged to be able to call him a friend. His BBQ party today had a 1960s theme. You'll see from the picture above that I made the effort to get 'groovy' and into the swing of things. I couldn't persuade the rest of the family to get dressed up for the occasion, though! Pictured with Martin are the Green family, Carwyn, Emyr, Llinos and boyfriend Leo. Happy Birthday wishes go to Martin, of course. Blisters! But the charity walk was worth it! Burry Port social entrepreneur Kevin Green was among a team of sporting, business and showbiz personalities who lent their support to the 'Cerdded Ymlaen' (Walk On) charity trek for the Wales Air Ambulance.Green completed the first 22-mile leg of the trek from Swansea to Llanelli with the 'Cerdded' team. The first leg was sponsored by TV, film and multi-platform production company Tanabi. Euros Jones-Evans represented Tanabi on the walk. 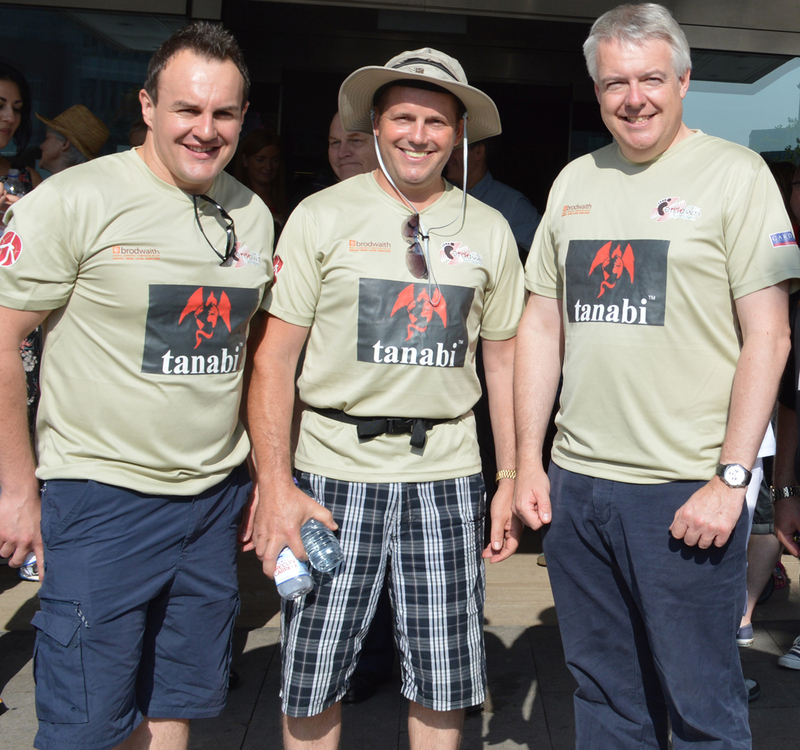 Green said afterwards: "It was a glorious, scorching hot day and the walk took us from Swansea city centre to Mumbles and then over to Llanelli. I have the blisters to prove it, but it was well worth it as the team were raising money for the Wales Air Ambulance, which is a great cause." 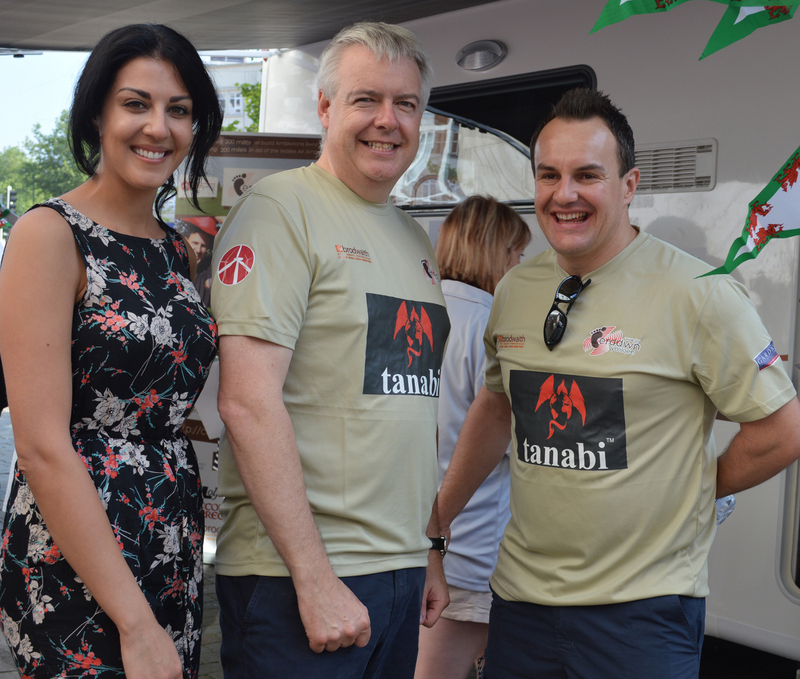 TV producer Euros Jones-Evans, of Tanabi, Kevin Green and First Minister for Wales Carwyn Jones. International actress and Bollywood star Samira Mohamed Ali with First Minister for Wales Carwyn Jones and Euros Jones-Evans. Very big day for me today as I was meeting royalty. 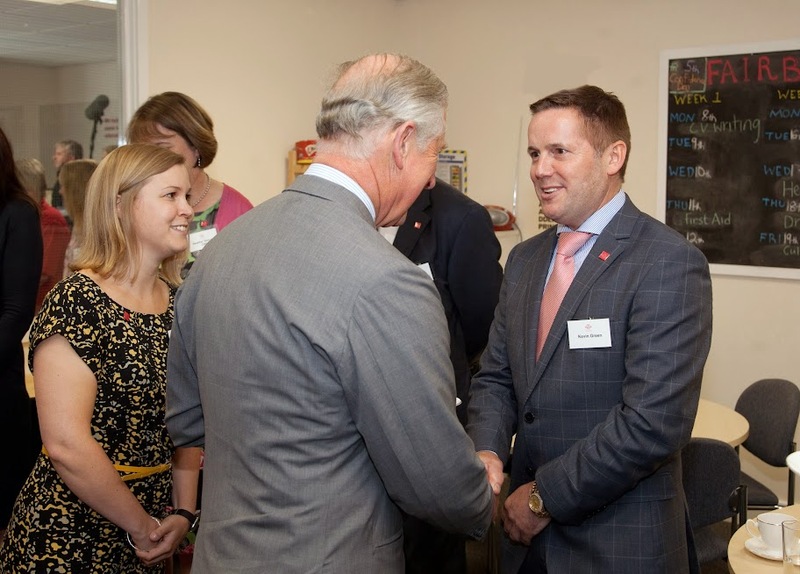 I was at a Prince's Trust event in Fairbridge, Cardiff, to meet HRH Prince Charles, the Prince of Wales. I'll tell you more about it soon, but for now here's a picture.